BRIDGES, an inclusive professional development program for women in higher education, is held in Chapel Hill during each fall semester. Since 1997, over 50 women from the UNC Charlotte community have participated in BRIDGES. They represent many academic departments as well as women in administrative positions at all levels. 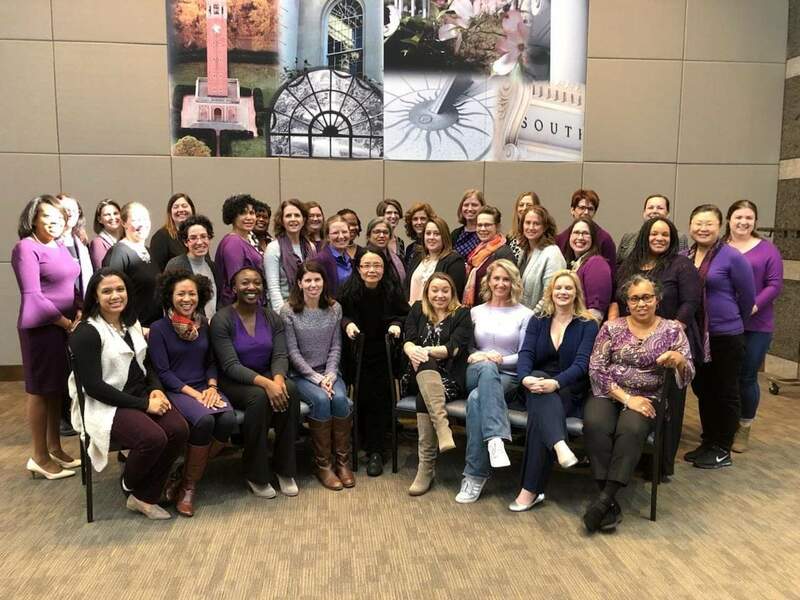 The program, designed for women who seek to gain or to strengthen their academic leadership capabilities, is organized into four weekend sessions, each beginning on Friday at noon and ending on Saturday afternoon. The program is designed to help women identify, understand, and build their leadership roles in the academy. All sessions will be held in Chapel Hill and attendance at each session is required. For more information, including program details, you may also wish to visit the UNC Chapel Hill BRIDGES' website.